Average retail gas prices in California have skyrocketed this spring, underscoring how the spot fuel market closely impacts prices at the pump. The biggest factor in the recent Golden State retail gasoline pump price hike has been refinery problems. There are ten major refineries in California, each of which produce at least 75,000 barrels of fuel a day. This spring, six of those facilities have had process unit upsets, planned turnaround maintenance – or both. Chevron El Segundo refinery (290,500 b/d): Planned turnaround work started in early April on hydrogen plant and hydrotreater. Marathon Los Angeles refinery (383,000 b/d): Planned turnaround work started in early April on FCC and alkylation unit. Phillips 66 Los Angeles refinery (147,000 b/d): Processing units still down as of early April following fire at Carson portion of refinery on March 15. Valero Wilmington refinery (87,000 b/d): Flaring due to unspecified unit breakdown March 31. Chevron Richmond refinery (260,000 b/d): Unspecified process unit upset March 17. Valero Benicia (149,000 b/d): Multiple process units shut down for repair March 24, due to coker and flue gas scrubber issues, which, sources say, has turned into 40 days of maintenance work for the coker. Recent regional supply statistics show refinery inputs of crude oil at California refineries were off 15% year-over-year. Issues at refineries often translate into stronger fuel prices at the refinery gate, or spot market, which then lead to bolder wholesale and retail gasoline prices. In early April, California gasoline in the spot market was trading well above $2.50/gal. As recently as March 1, prices were barely over $1.80/gal. At the wholesale rack level, the OPIS average rack price in California for gasoline (with 10% ethanol added) was a little over $1.90/gal at the beginning of March, according to OPIS historical data. That number jumped above $2.50/gal in early April. One quick note about ethanol: Prices are coming off a price spike that drove prices over 30cts/gal higher last month, with severe flooding in the Midwest snaring transit logistics to move ethanol from the middle of the country to West Coast fuel providers. In turn, the average retail price of gasoline in California was knocking on the door of $4/gal early April, up from $3.30/gal a month prior, according to AAA data provided by OPIS. The state mandates the use of a super-clean gasoline, which only a few refineries outside of the state have the ability to make. The West Coast is logistically isolated from other regional fuel markets in terms of pipelines and transport options. When California fuel supplies are short, resupply often comes from imports. But, that takes time and involves extra transit costs. In addition, exacerbating the price hike is the typical seasonal price increase for gasoline prices in the spring. California, like many other jurisdictions, requires a cleaner, but pricier, lower RVP (Reid Vapor Pressure) specification for gasoline in the spring and summer. Don't miss a price move or a clear explanation for market volatility. Find out more about the OPIS West Coast Spot Market Report. 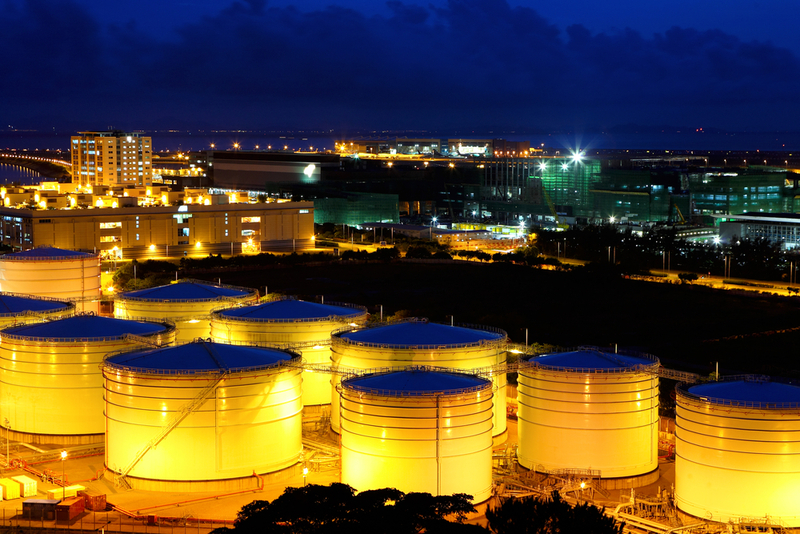 Understand the fundamentals that influence the U.S. West Coast refined spot fuel market. During this free webinar, OPIS editors will walk you through the market stressors that impact price volatility. Be better positioned for smarter buying and selling decisions.